10. 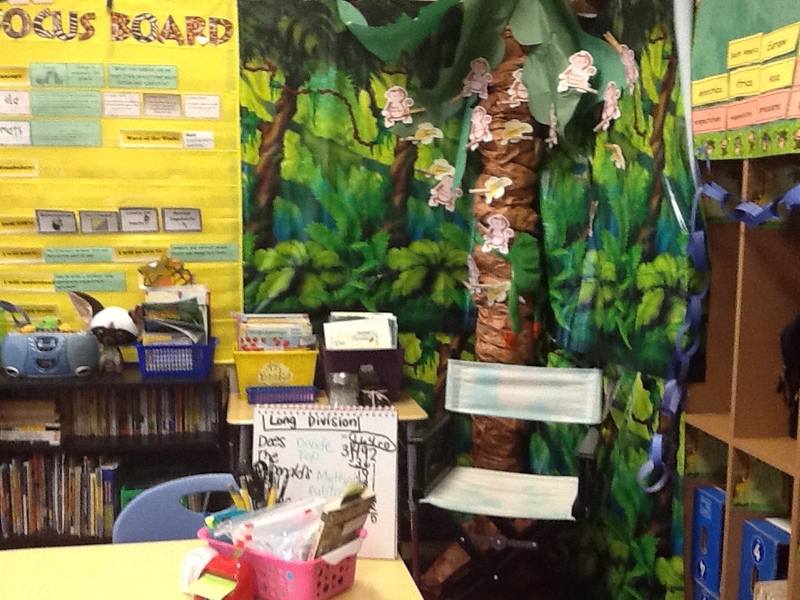 Inviting Environment: Make your learning space inviting. Use music. Grow plants. Alter lighting. Collect props. Display personal pictures of yourself and your students. 9. Gifts without Strings: Extend courtesies and privileges that are not contingent upon academic outcomes or social behaviors (Belvel, 2010). 8. Student Work: Display it! What you put on your walls communicates what you value. 7. Celebration: Acknowledge meaningful achievements of all kinds, giving all students an opportunity to experience the proverbial 15 minutes of fame. 6. Class Meetings: Hold class meetings regularly that students lead, using democratic processes that facilitate problem-solving, decision-making, and conflict resolution (Styles, 2001). *Lumberjack sharpens pencils. Microbiologist handles sanitary wash. SWAT indicates Students Without Assigned Tasks who are trained to handle any situation, including job responsibilities of students who may be absent. 4. Choice: Build choice into your assignments, due dates, and procedures. 3. Procedures: Establish procedures for everything. Practice and review them regularly. 2. Agreements: Engage students in the establishment of classroom agreements. The process not only creates community but also promotes self-governance. 1. Relationships: Build and strengthen relationships before school begins (teacher-student, student-student, teacher-parent, teacher-community, teacher-teacher, teacher-staff). Nothing is more an important than relationships. Belvel, P. (2010). Rethinking classroom management: Strategies for prevention, intervention, and problem-solving. Thousand Oaks, CA: Corwin. Styles, D. (2001). Class meetings: Building leadership, problem-solving and decision-making skills in the respectful classroom. Portland, ME: Pembroke.